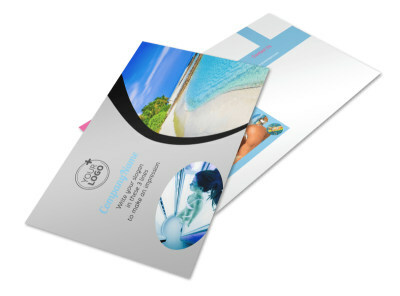 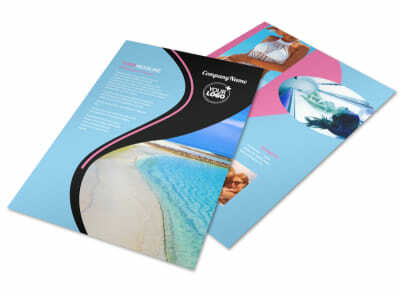 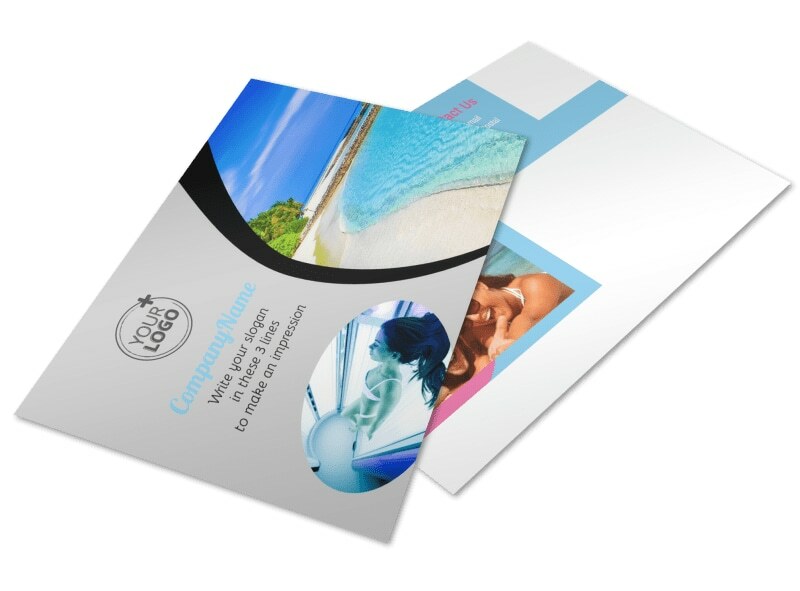 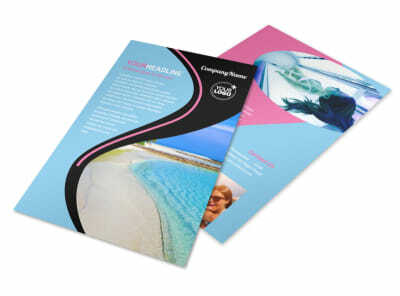 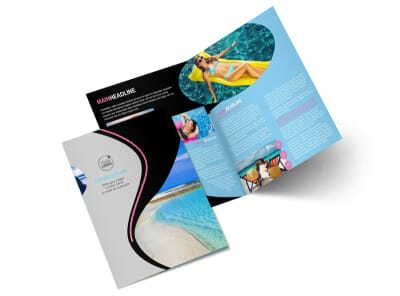 Customize our Tanning Salon Postcard Template and more! 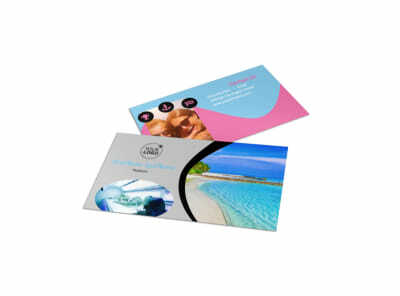 Encourage bun sunning with tanning salon postcards sent out to the would-be-bronze in your local area. 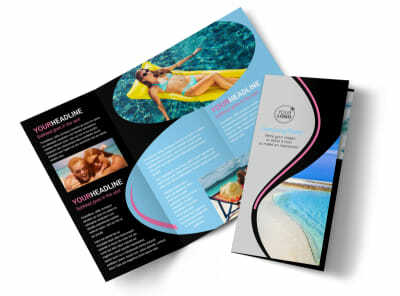 Our easy-to-use online editor and customizable templates make it easy to bring your design to life in minutes through the use of high-res photos and compelling text. 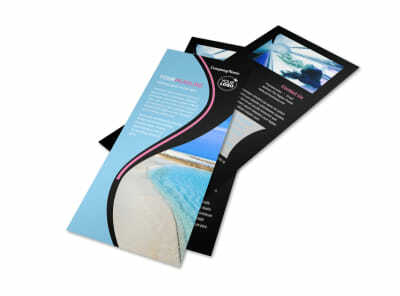 Printing's also a snap; do it yourself or trust our print team for high-quality results using premium materials.